"Facebook Messenger Is More Than Just A Messaging APP". 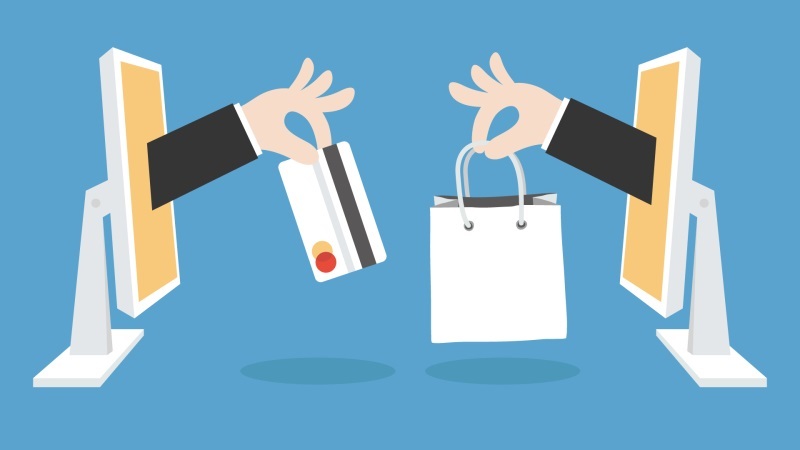 Looks how it can increase e-commerce conversions! If we look back, Facebook Messenger started its journey in 2011 as a messaging app for Facebook users. 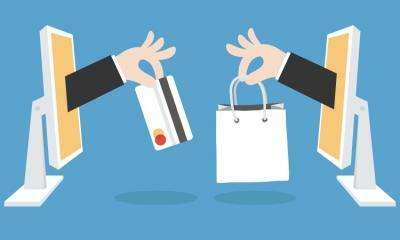 Now, it has grown into an absolute sales tool for e-commerce. The users now can easily watch videos, play games, send and receive money, connect with companies, send the product details with buy link, and so much more. The not so missed feature in the bunch is that the messenger empowers the users to purchase products directly through the app. Isn’t it a big opportunity for retailers? The businesses can visualize the importance of leveraging the benefits of targeting potential 60 million people on messenger. However, the businesses today in this cut-throat competition realize it’s not as easy as said. They say, gaining profits through messenger is an uphill battle. My experience conveys, the right Facebook Messenger Marketing strategy will never fail. Well, prior to proceeding to the strategies, let’s understand what Facebook Messenger Marketing is? The people for whom, Facebook marketing is completely a new term, can relate it to email marketing expect that here all the communication is conducted on a single medium ‘Facebook messaging app’. The fundamental difference is that people don’t react in the same way as an email. For instance, you will rarely check an email instantly. In fact, you may not respond or take days to reply. Fortunately, the story is different from the Facebook messenger. People check Facebook messages instantly. It is one of the personal media of communication. It has to be as you immediately want to chat with your friends and families. Facebook Messenger today has turned out to be a great prospect for your brand and you can invite growth if you reach out to your customers well. So, how you can wow your customers with Facebook Messenger? Let’s understand the techniques to improve the customer experience. In order to connect messenger to your e-commerce store, you need to ensure that you have the chatbot integrated into your messenger. Once that is done, you can sync it to your website. If the messenger is not linked to your website, you cannot send any updates on products, price changes, offers or more. Add the Facebook Messenger Sales Channel to your website. Add the different buttons like buy, product categories, to your Messenger bot. What most of the website owners complain? People visit our site and leave? Is it? How about converting this behavior into an opportunity? 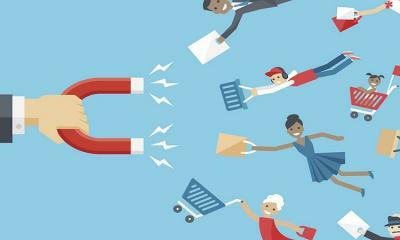 These people, who have reached the bottom of the funnel, visited your website, were close to purchasing the product, or the people who have chosen few products and left at checkout. 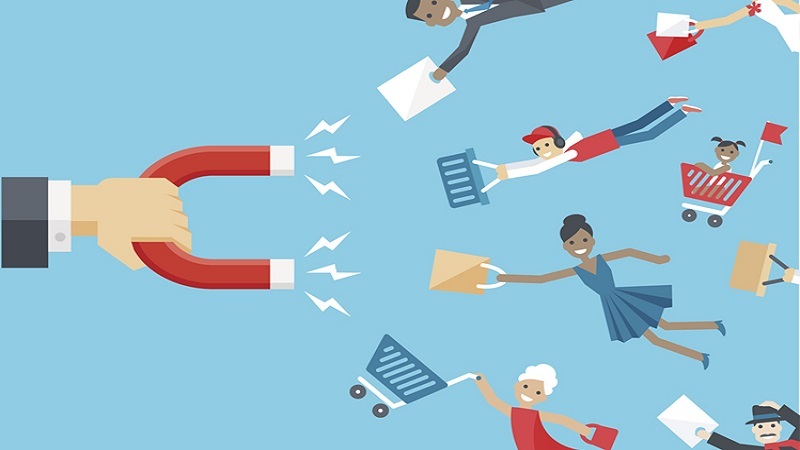 Retargeting such customers through a personal medium ‘Messenger’ will boost your marketing strategy and give your prospects a reason to come back and buy the product. The retargeting strategies can vary from offering a coupon code to sharing the variety of same product. 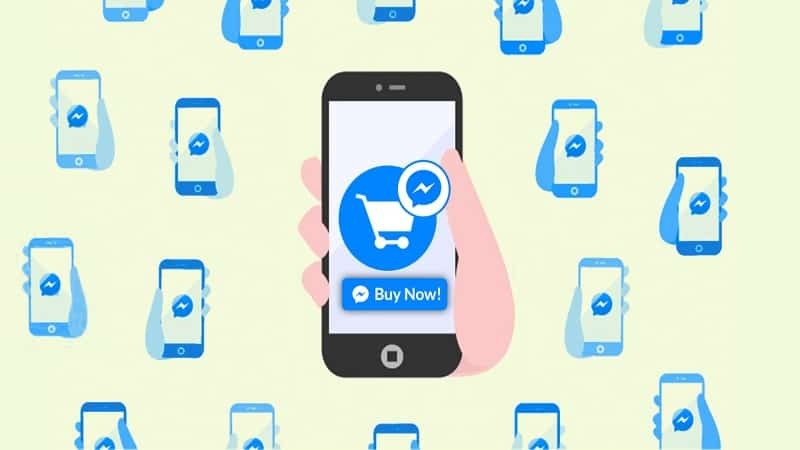 Facebook Messenger for businesses acts as a best eCommerce chatbot service which enables you to reach people at scale and interact with them on a personal level. The retail brands have got an amazing opportunity to find customers, retain and engage them with a Messenger. But here, the essential focus is on how to wisely use Facebook Messenger Chatbot to boost the engagement with new visitors. Shoppers today want more varieties and information online, so when a shopper asks some information they need a human touch response which is not possible every time. 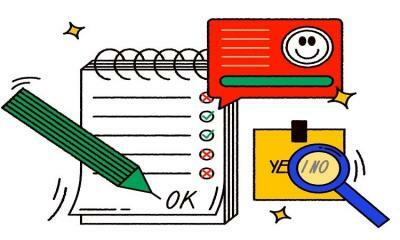 Therefore, with help of chatbot sends onboarding messages when the shoppers ask some common questions. 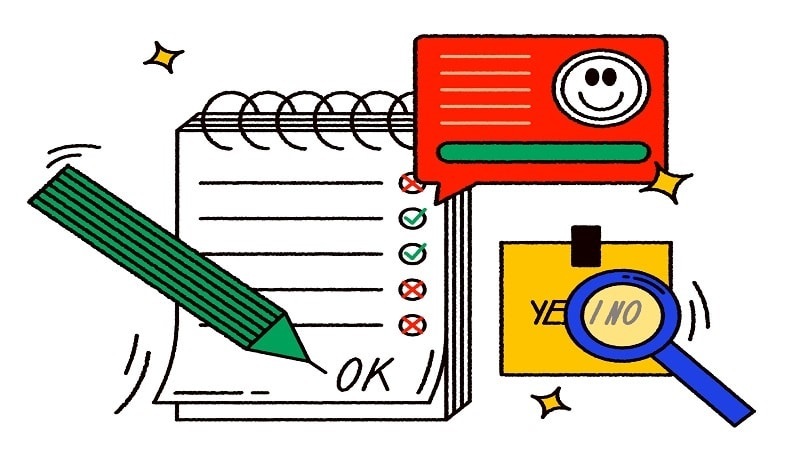 The onboarding automated messages will engage the users by asking questions and answering common questions like FAQs, general information and more. However, sending broadcasted messages or onboarding messages is not possible without a subscribers list. So, how to collect a list of Messenger subscribers? Out of the numerous techniques to develop a Facebook Messenger list for an eCommerce store, let’s focus on some basic techniques that will help you to reach millions at once. With this techniques, I am sure you would reach millions if planned & targeted wisely. Whenever the customer clicks on the live chat option, he/she will be able to see various questions/options you have set. The options can vary from “Ask a question”, “Order For Custom Product”, “Get Delivery Time” or a few common “FAQ”. Once the user clicks on any of these multiple options, they become a Facebook Messenger subscriber at that moment. Congrats now you can send them broadcasts easily. Without a doubt, Facebook Messenger has turned out to be a great opportunity to reach potential shoppers. As more and more people have started using smartphones, the use of messenger as a bot for your eCommerce store will definitely benefit your eCommerce business. Ensure you provide the delight to your customers in terms of required information and instant reply. The methods listed above will definitely help you to boost your business growth.